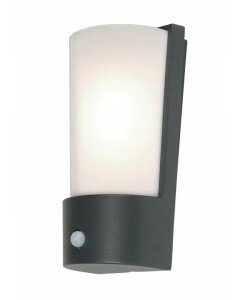 This is the Focus LED (Light Emitting Diodes) 3.8W Outdoor Single Wall Light in Dark Grey .. 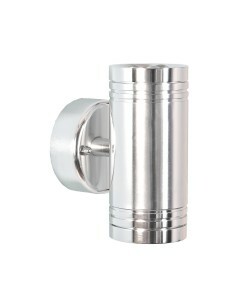 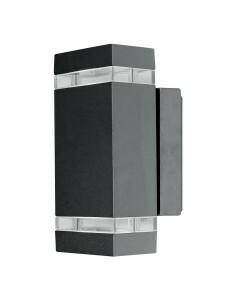 This is the Focus LED (Light Emitting Diodes) 7.6W Outdoor Twin Wall Light in Dark Grey Fi.. 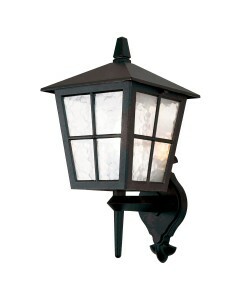 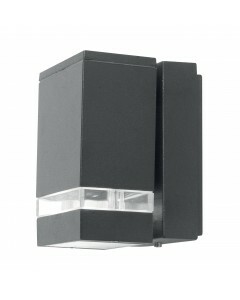 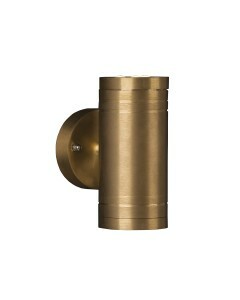 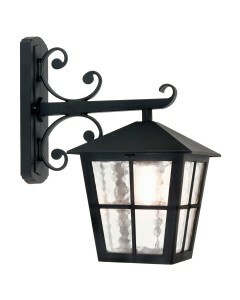 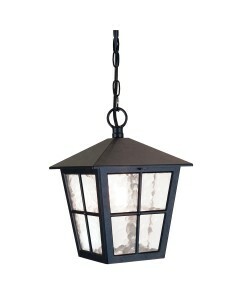 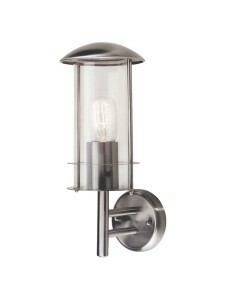 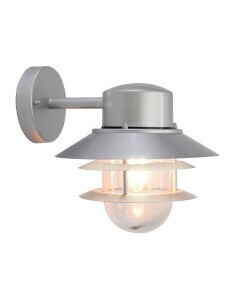 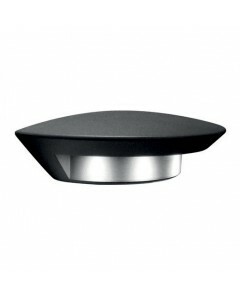 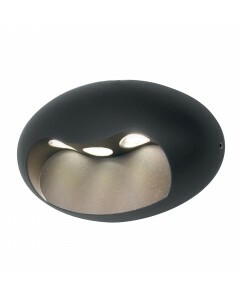 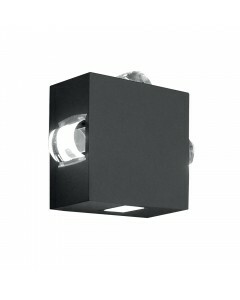 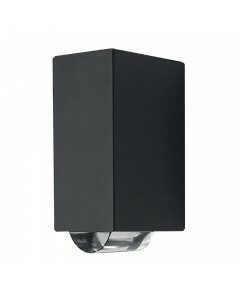 This is the Ghost 12W LED Small Outdoor Wall Spotlight in Graphite Finish. 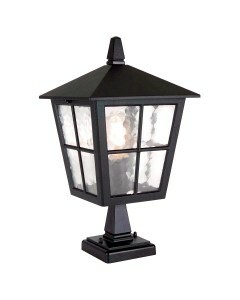 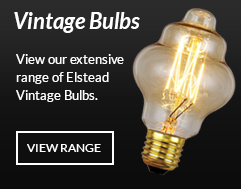 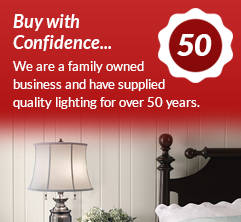 This outdoor ligh..